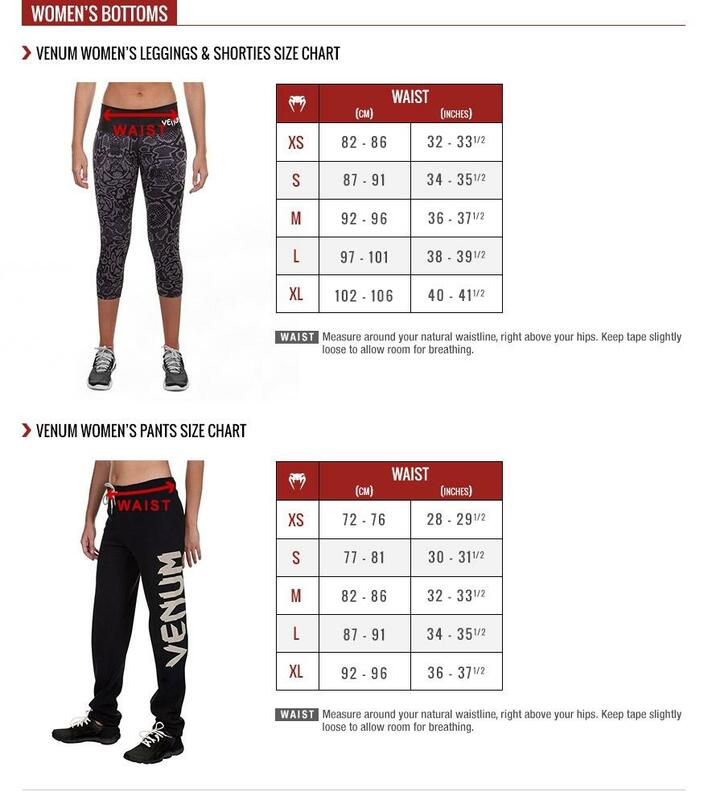 Wear the Venum Camoline Leggings Crops for a trendy and sporty look! Its stretch fabric and fitted cut will keep you comfortable and free to move, even when you work your flexibility. Its elastic waist will give you good support around the waist during your most intense exercise. Leggings Crops camouflage design to pair with the camoline tank top for a complete look.